London has an abundance of museums and galleries, and most of them are totally stuffed with amazing objects and works. It can make the whole experience of going to a museum a little overwhelming. With so many things fighting for your attention, where should you focus? We asked the people who know best, the curators, about the objects they see on a daily basis. 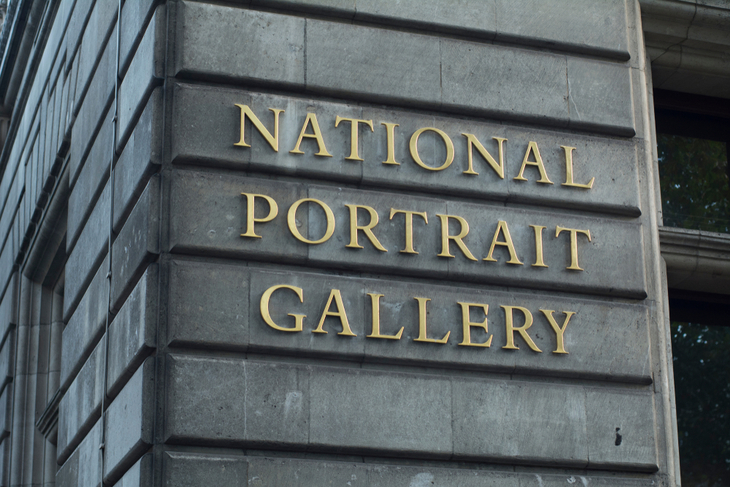 We chatted to Lucy Dahlsen, who's an Associate Curator at National Portrait Gallery, about her favourite piece in the gallery. What is your favourite object? Pauline Boty's self-portrait in stained glass dating from when she was a student in the stained glass department at the Royal College of Art. Boty had wanted to attend the school of painting but was advised it was too competitive for a woman. There are only about four known existing stained glass pieces by Boty and this is the only known self-portrait. It incorporates many of the experimental techniques associated with the Royal College of Art at that period, including the expressive use of glass painting and an eccentric use of arbitrary leads such as the piece cutting across Boty's face. Pauline Boty was a key member of the British Pop Art movement, producing a vibrant body of work from a resolutely female perspective. During her lifetime, she enjoyed fame as a painter, actress and advocate of women's independence, yet after her tragically early death from cancer aged 28 in 1966, her contribution was largely forgotten until very recently. Boty's work was rediscovered in the 1990s, renewing interest in her contribution to Pop art, and gaining her inclusion in several exhibitions. In 2013 she was the subject of a major solo retrospective at Wolverhampton Art Gallery and in 2016 she was the subject of Ali Smith's novel Autumn. How did the museum acquire it? Boty gave the portrait to her then boyfriend, the photographer David Cripps, who kept the work throughout his life. We acquired the portrait from Cripps' widow, Annie Cripps, who offered it to the Gallery in 2017. This is the only stained glass portrait in our collection. 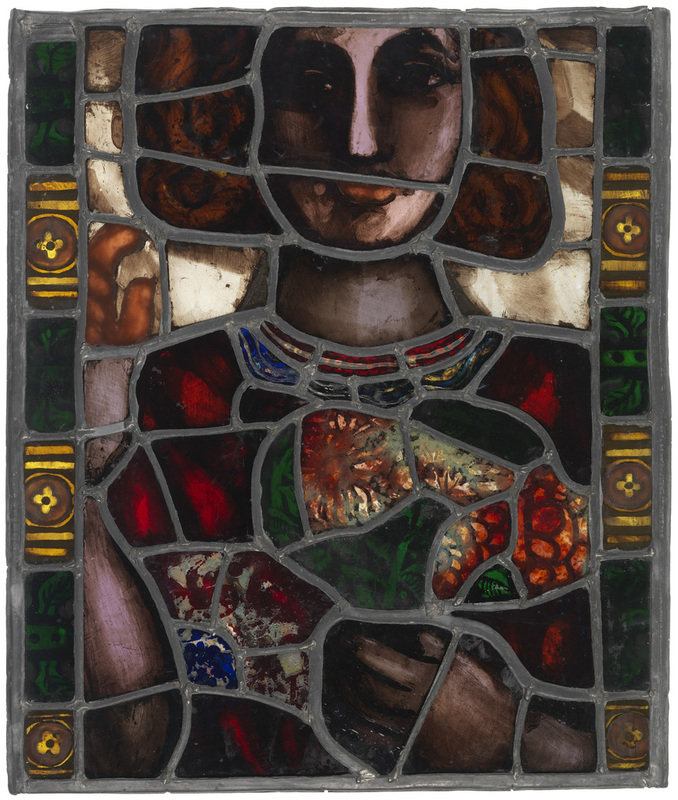 It seems fitting that Boty would use the medium of stained glass, traditionally consigned to the sphere of 'craft', to make a beautiful and assured self-portrait, which serves to remember her as a radical and pioneering Pop artist, and the only prominent female among a generation of famous men. What are people's reactions when they see the object? Visitors really engage with the work and Boty's story. As it is the only stained glass portrait, people are surprised to find it in a room full of painting and sculpture. Where can visitors find the object? In room 31 on our first floor within our 20th century galleries.